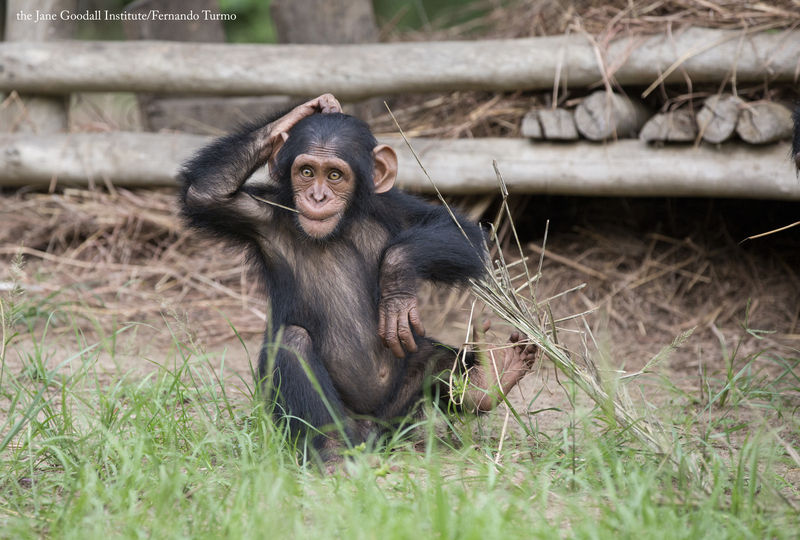 New Tchimpounga rescue Kabi hangs out and impresses with his multitasking skills. 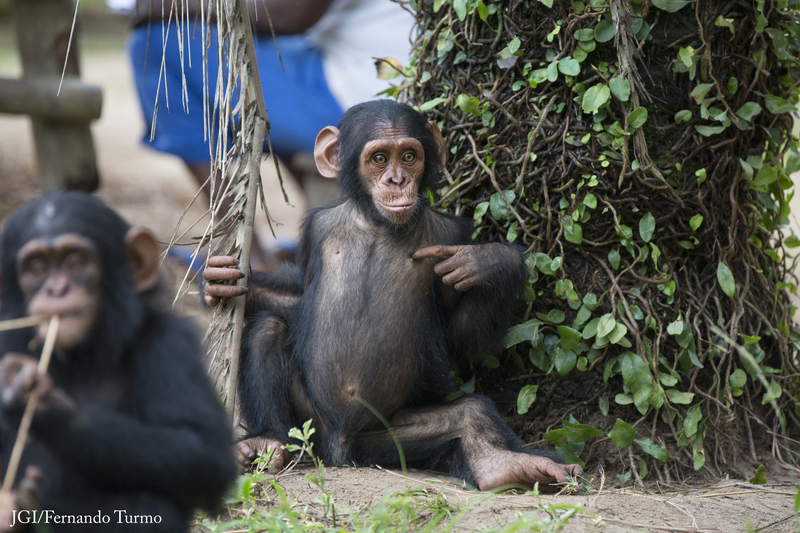 You can become his Chimp Guardian here. Previous ArticleTHIS NEWS IS GOOD FOR ALL: BEST OF 2018! i think humans should study jane……………………………………..